The world’s richest person wrote that on the day Bezos and his wife announced last month that they were divorcing after 25 years of marriage, the National Enquirer wrote to him about their intention to publish alleged intimate text messages between Bezos and Lauren Sanchez, his new mistress. 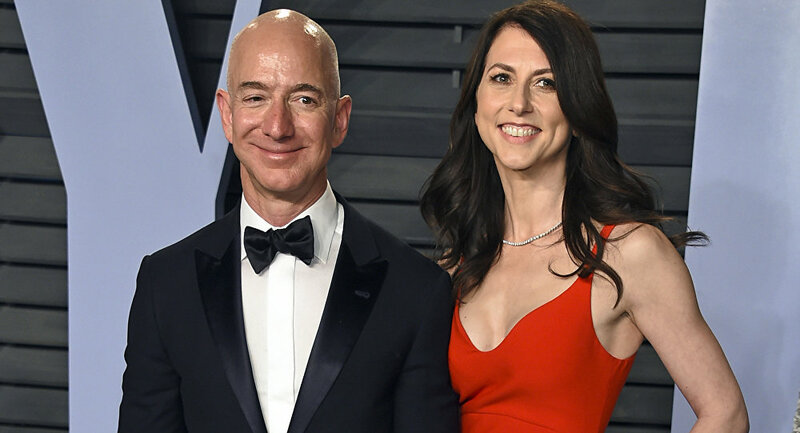 The blog post came on the same day that Gavin de Becker, Bezos’ security adviser, told The Washington Post that he is investigating how text messages between Bezos and former TV anchor and now-paramour Sanchez were obtained and reported by the National Enquirer. The security consultant alleged that the leaks had a political motive and were part of a conspiracy by allies of President Trump to discredit Bezos. "If in my position I can’t stand up to this kind of extortion, how many people can?" Bezos said in his post. AMI has not commented on the matter.